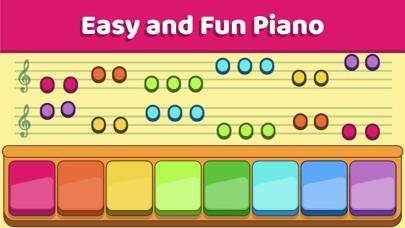 Easy Piano and Educative Sounds App - The Ultimate Piano Learning Game is an addictive brain training for younger children's. 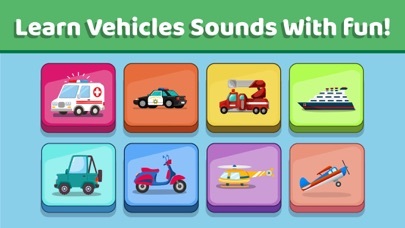 children's can learn different animal sounds and vehicles sounds. This app so enjoy full and educative. 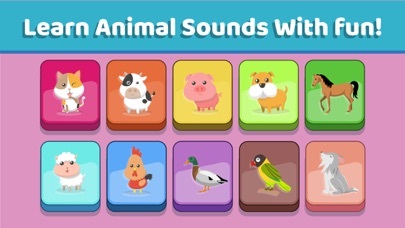 Game Features -------------------------- » Simple and addictive Piano Play » Great music and sounds » Easy, intuitive controls » Well-designe » Fun for all ages Download now and start having fun while training sounds learnings! 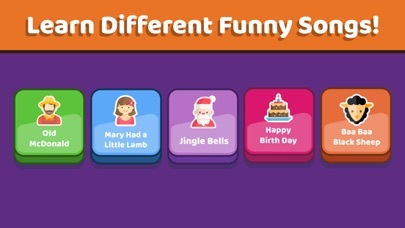 All the ads that may be inconvenient are blocked because it will be used by younger children. Ball Rolling on the Wall!